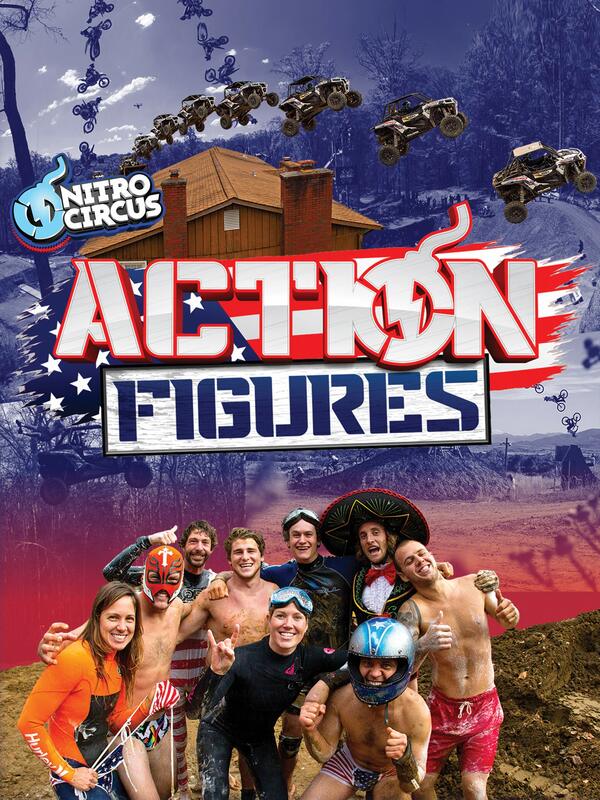 Action Figures is the directorial debut of Travis Pastrana, Nitro Circus founder and 17-time X Game medalist. A film he wrote, directed, and produced is a love letter to old-school action sports videos. A film for action sports lovers, it is one crazy ride with Travis at the wheel as his friends attempt dream stunts and achieve multiple World Firsts along the way.